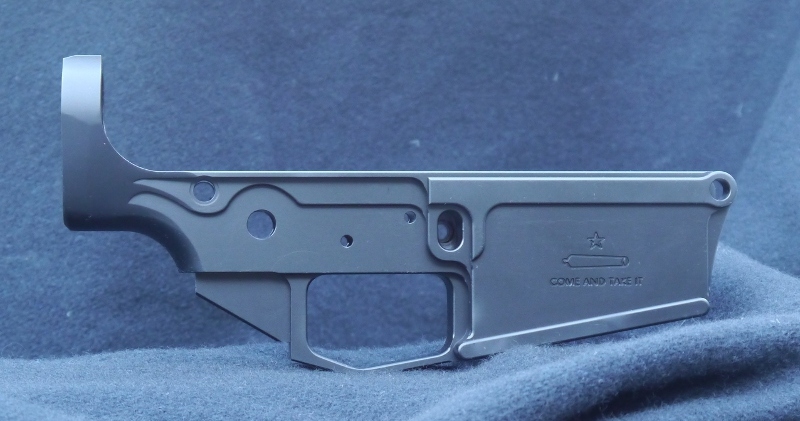 York Arms will be offering custom AR-308 lowers. These are lower receivers fully CNC machined from billet and are designed to accept 308 PMAGs. They can have your custom serial number at no extra charge. Custom magwell engraving is available but will be priced on a case by case basis. Standard finish will be mil-spec hard coat anodized finish in black, other fishies are available. Any of the artwork we have displayed on the AR-15 receiver page is also available on the AR-308s. Cost is $TBD delivered to your local FFL dealer. Please not we are not taking orders for AR-308 lowers at this time. As these are going to be custom, there are a few options available for anyone who places an order. Custom serial numbers are available, no charge, just let us know what you'd like. By default there is zero engraving on the magwell. Some folks like it blank, some like to use the space for their own design, or any of the artwork we have ready to engrave. Engraving in this space is available, but will be at an extra charge. York Arms can convert your artwork to and engraving ready format for a nominal fee. Feel free to submit non-copyright images, or give us an idea and we'll sketch something out. There are some other options available as well... 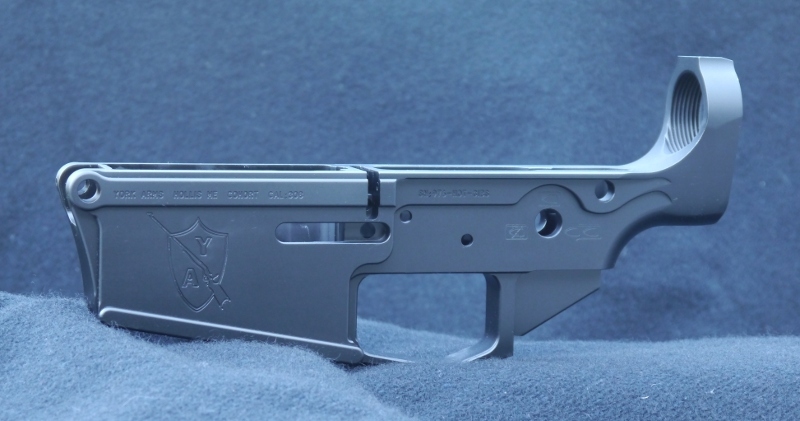 While we manufacture custom lowers, we can build them into a custom rifle of your choosing and these can even be delivered as Short Barreled Rifles. There is no upcharge for a SBR.